Aug 31, 2011 by Jason Newcomb Comments Off Posted In: Say What?! Say What? – Comic book covers you won’t believe… You hear that kids? Superman says: "Don't marry a stupid woman." Words to live by. Say What? 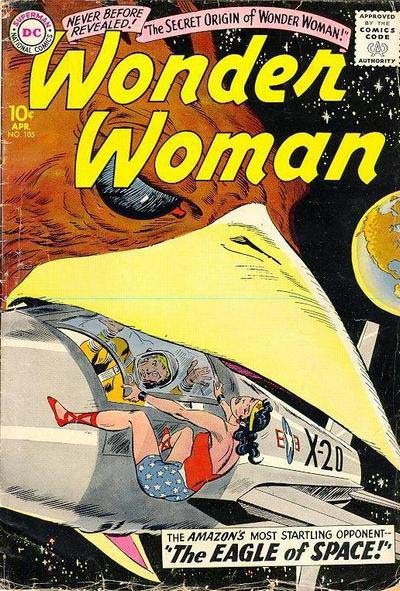 – Comic book covers you won’t believe… Is Wonder Woman being molested here? What the hell? !